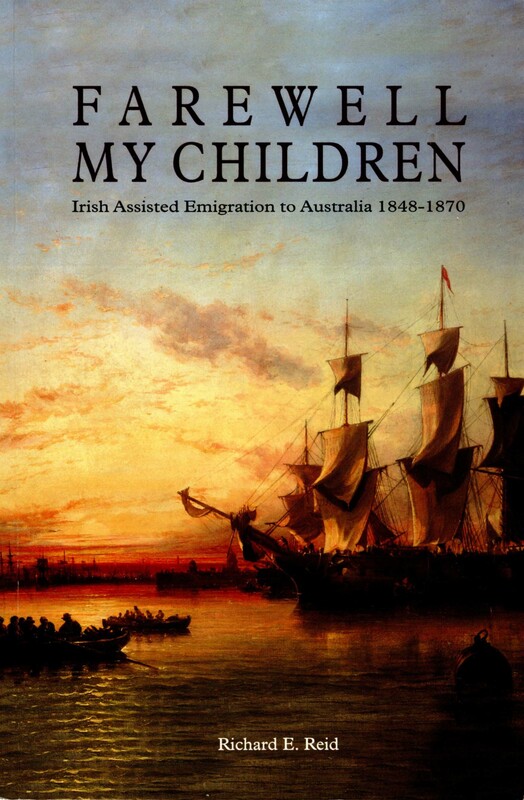 This entry was posted in Broadford, Family History, Irish family history, New South Wales, Queensland and tagged Board Immigrants' Lists, Broadford Co Clare, Clonoulty Tipperary, convict wives and children, Donegal Relief Fund, Emigration process, emigration voyage, Farewell My Children, Immigration Deposit Journals, Irish emigration, Irish immigration, Irish Immigration to NSW 1848-1870, Pastkeys, Remittance Regulations, RIchard Reid, Shamrock in the Bush, Visible Immigrants by cassmob. Bookmark the permalink. I’ve struggled a bit with researching my Irish ancestry – it’s probably partly because I find Roots Ireland so hit and miss when I have to pay for each search. Perhaps I need to get a copy of this book!